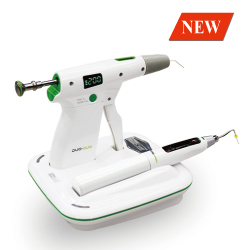 Cordless warm vertical compaction device and backfill obturation device. 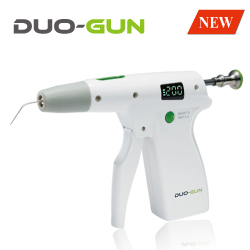 - Designed to be use with Dia-Gun the obturation gun. 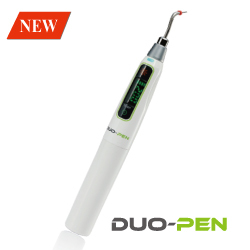 - Specially formulated Gutta Percha with excellent flowing characteristics.